You may have the best of intentions of building your address book so you have the addresses of your friends and business partners when you need them, but if you've been procrastinating, you may benefit from a helpful feature in Windows Mail. Whenever you reply to somebody via email, Windows Mail can add the recipient to your address book automatically. 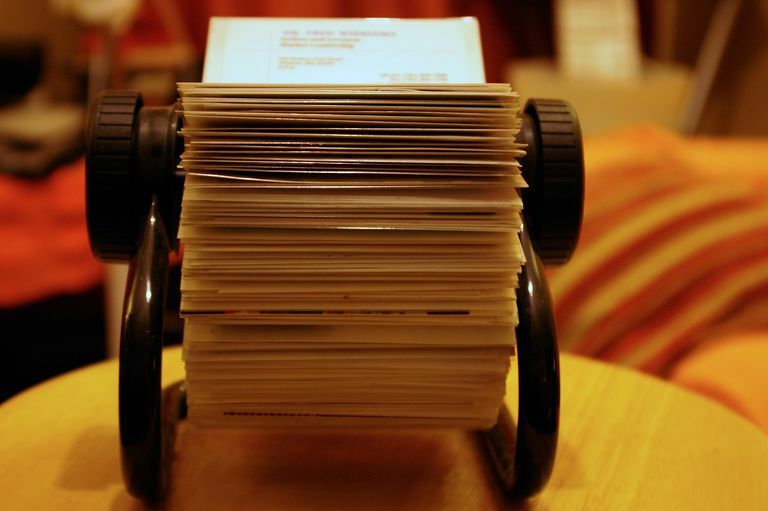 It's an easy way to build a comprehensive list of contacts. Select Tools > Options... from the menu. Make sure Automatically put people I reply to in my Contact list is checked. Note that recipients are not added to your contacts when you start a new message and address it manually. The original senders are turned into address book contacts only when you reply. Where Are the Contacts in Windows 10? If you can't find your contact list in Windows 10, look in the People app. This is where Windows Mail stores all its contact information. To view the contacts associated with your accounts, select the Switch to People icon to open the People app. It is located on the lower-left side of the window next to the Switch to Mail and Switch to Calendar icons. In the Web Browser section, select the current browser and then select Windows Mail.